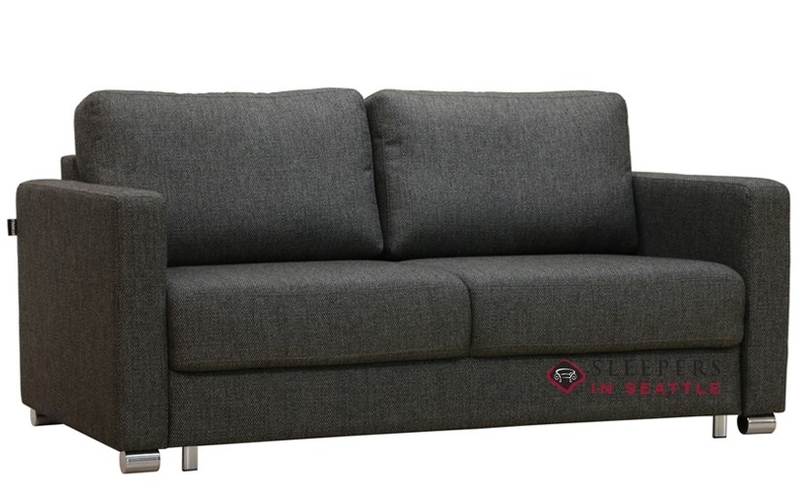 This Sleeper is in-stock and ready to ship. 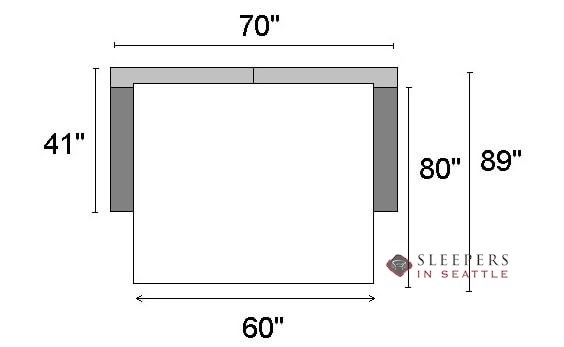 Lead time, from order date until home delivery, is approximately 4 weeks! 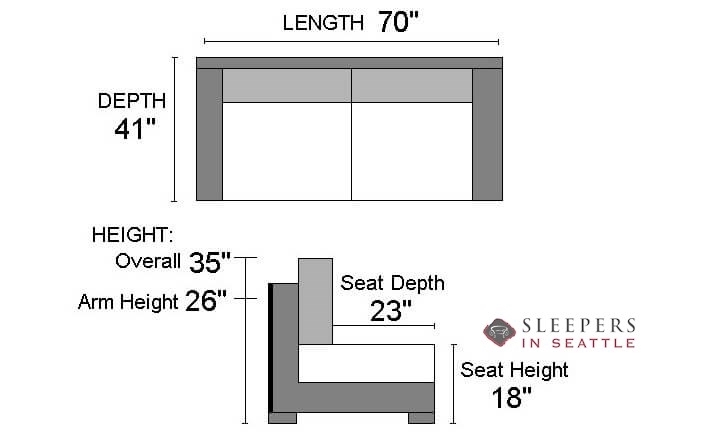 Browse all the above Special Offer Upholsteries for this sleeper. 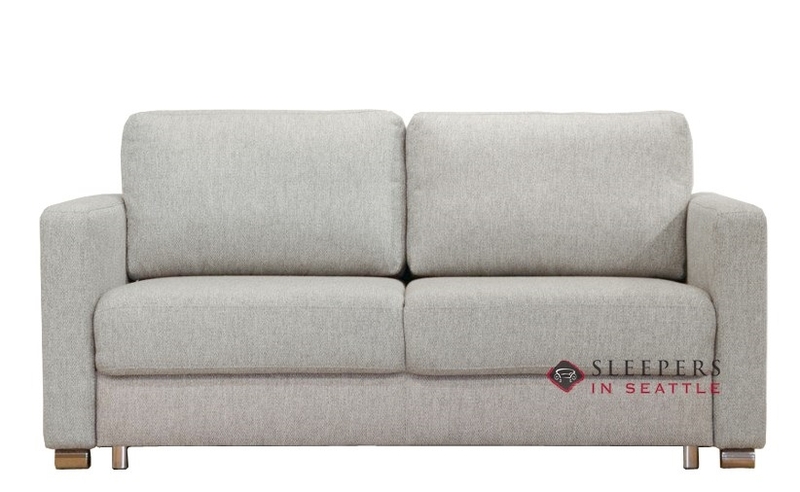 Click on any image to see the sleeper in your selected fabric, and click the above button to add it to your basket at the Special Offer Price. 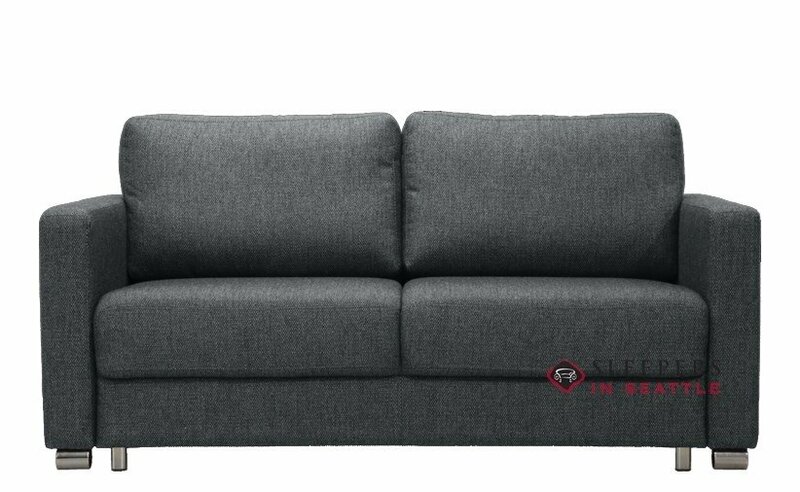 The sofa you’ve always dreamed of! The Luonto Fantasy Queen Sleeper Sofa offers clean contemporary design along with undeniable comfort. 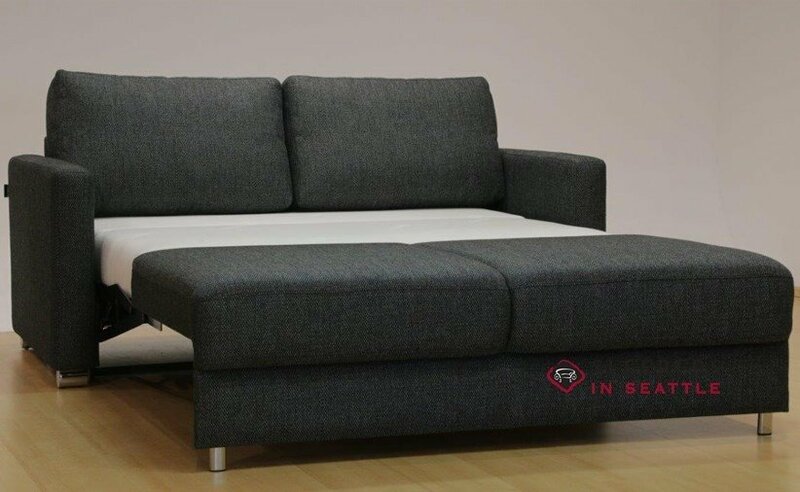 Made in Finland by experienced Scandinavian craftsmen, the Fantasy is manufactured using sustainable practices. This eco-friendly, modern design is sure to add a bit of sophistication to any room in the house. 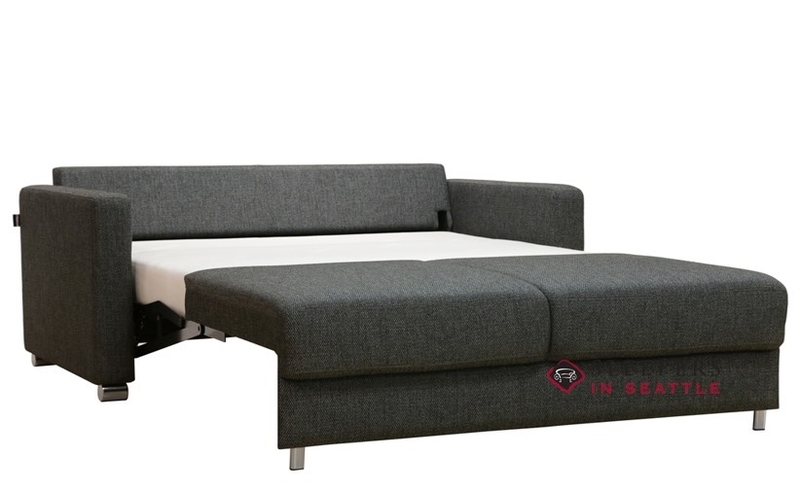 The sleeper mechanism opens with ease, extending to a full length Queen bed, with zero compromise. What are you waiting for? Go make your Fantasy a reality now!